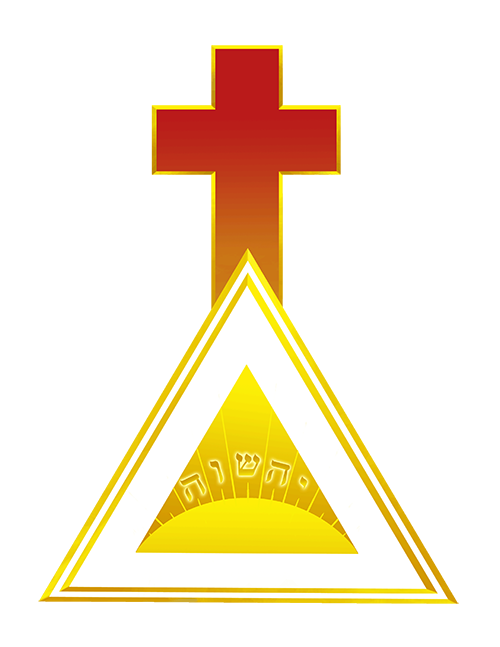 Greek for “initiating priest,” this is the highest initiating officer of the Esoteric Order of the Golden Dawn. The Hierophant is stationed in the East, the place of the dawning light. The duties of this office are to govern the Hall and associated energies in the sacred rites of Initiation. This officer carries the Scepter of Power and the Banner of the East and wears a red cloak and red and white nemyss. The Hierophant assumes the Egyptian Godform of Osiris when upon the throne, and Auroeris, Horus the Elder, when standing or in motion.